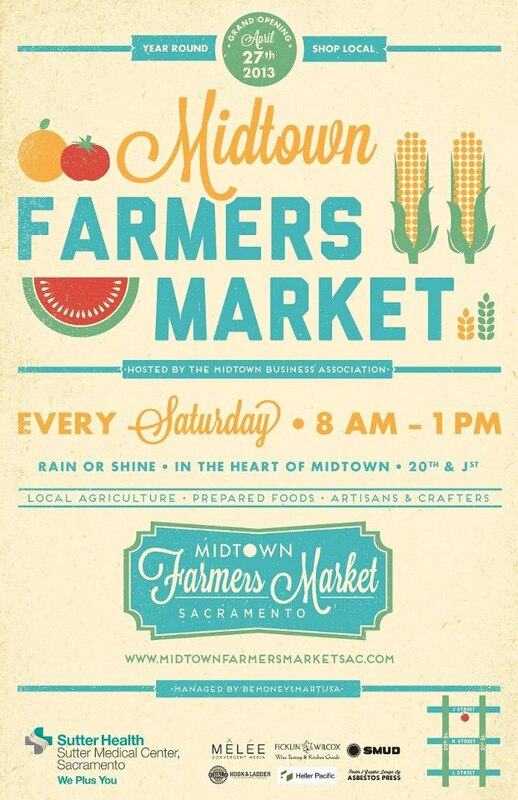 Midtown Farmers Market is hosted by the Midtown Business Association (MBA), which is a free family-friendly market. It is held weekly on Saturday’s from 8am – 1pm. The location is 2020 J Street Sacramento. Come down and Celebrate the Grand Opening on Sat, April 27th, 2013. Tags: City of Sacramento, downtown sacramento, east sacramento, farmers, farmers market, local, market, Midtown, midtown sacramento, produce, things to do, West Sacramento. Bookmark the permalink.